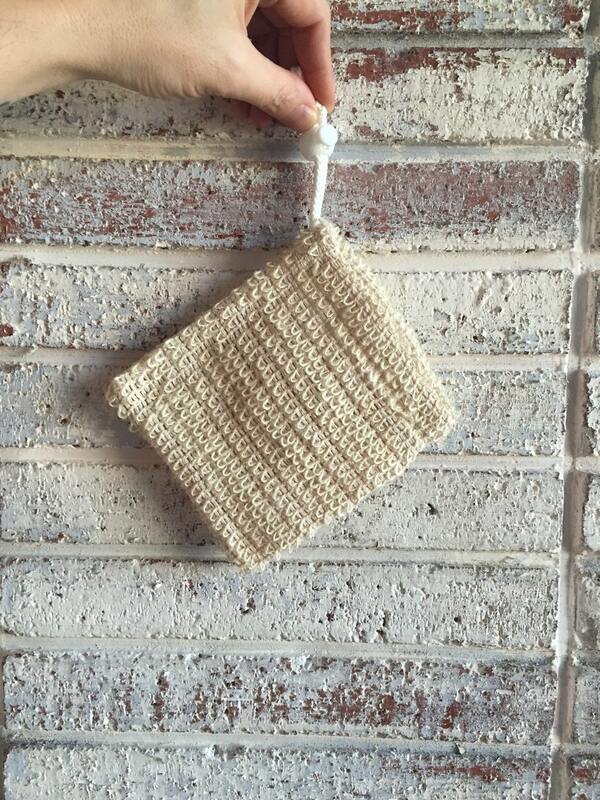 Natural Exfoliating Sisal Soap Pouch.. an excellent way to use every last bit of your natural soap. It can also be used with a liquid soap or shower gel. It is a bit scratchy at first but will soften after use. Just toss in the washer every few days to keep fresh. Sack is made of natural sisal (agave). Size 5"x5". 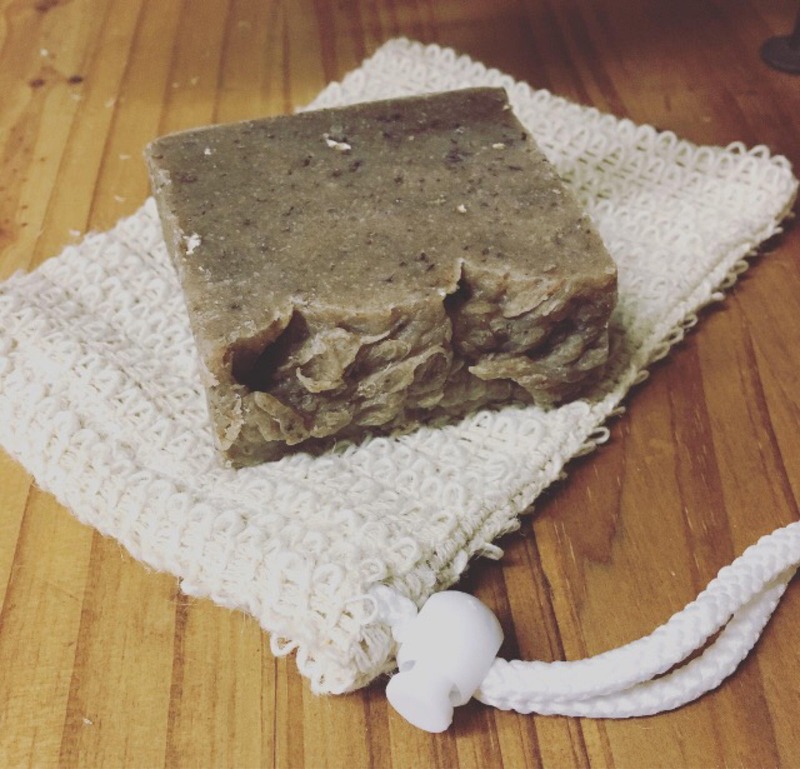 To purchase with your choice of natural soap bar go here..
Quick ship, had everything I wanted in one shop! Will be back! This is a great bag to hold my soap in! The wet soap has not yet stuck to the fibers which is really nice. I love this! Used it the first time last night. Felt so good!!! Turned mine inside out for softer sudsing. Works great! I asked the seller if these could be used for scouring other things.